This shawl is up for presale. Just add it to your cart and you should receive it for 50% off (good through the 1st of August). You will receive an info sheet only at this time. On August 1st, you will receive the full pattern. 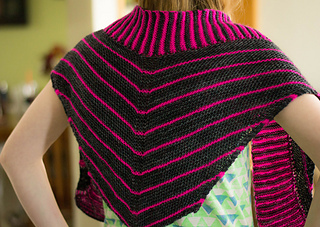 We will be having a KAL for this and all my other shawl/scarf patterns in my group, The Tofu Shack. 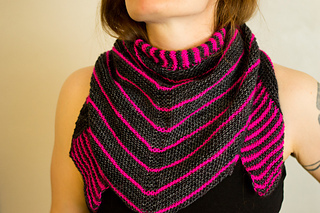 If you would like to knit one of my other shawls/scarves, you can use the code SHAWLS for 30% off.